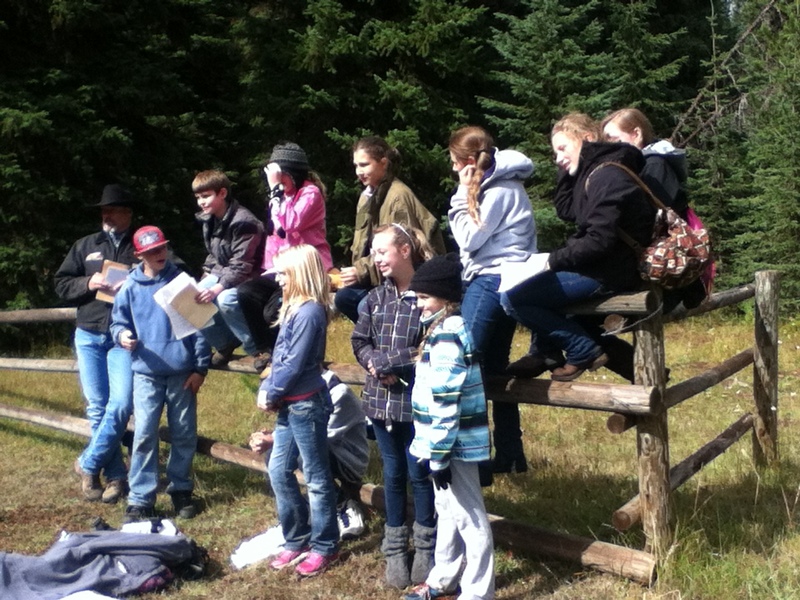 Every fall, Idaho SWCD plays a big role in the annual Grangeville Elementary and Middle School (GEMS) 6th Grade Campout. 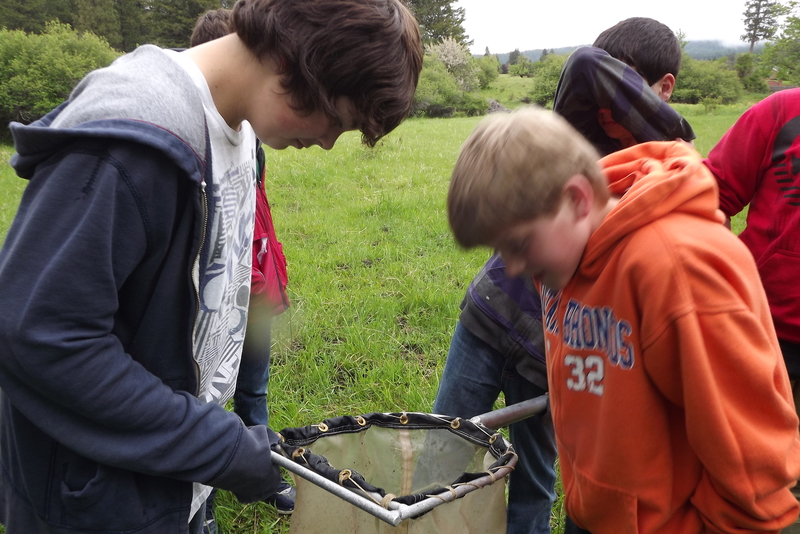 At the beginning of the school year, we start the two week event with a classroom presentation each day. 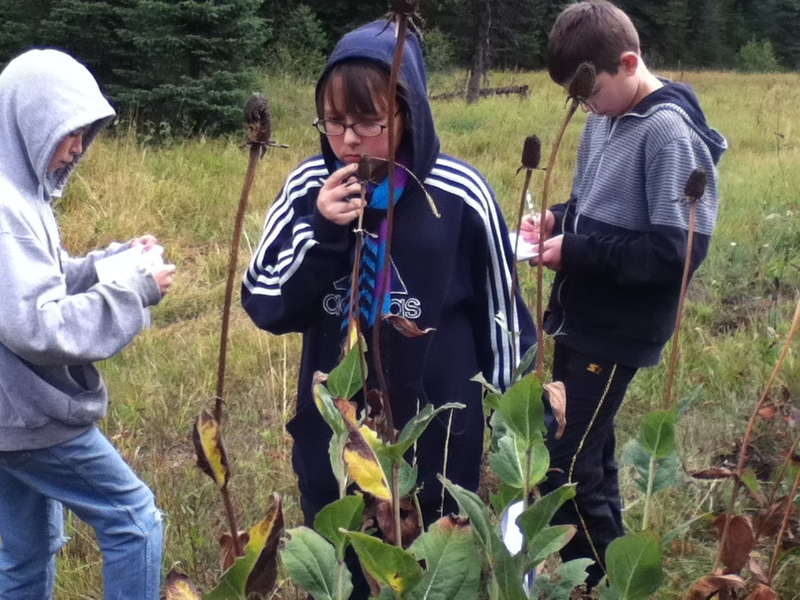 On Tuesday of Week 2, the students head to the hills for their two night campout at Fish Creek Campground. Stations are manned by ISWCD, BLM, DEQ, NRCS, retired and current USFS, Idaho Fish and Game, GEMS staff and U of I staff.